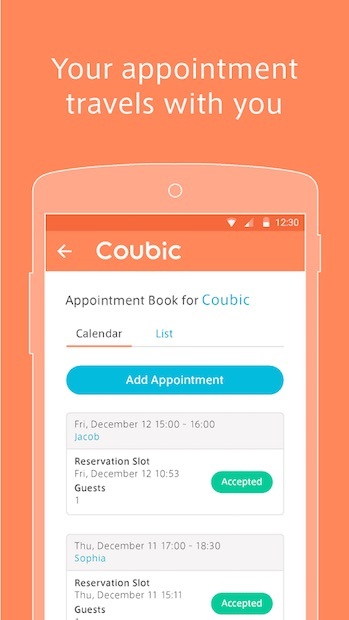 Tokyo-based Coubic (pronounced ‘coo-bic’), the startup behind a freemium scheduling and appointment booking solution under the same name, unveiled an Android app on Wednesday. 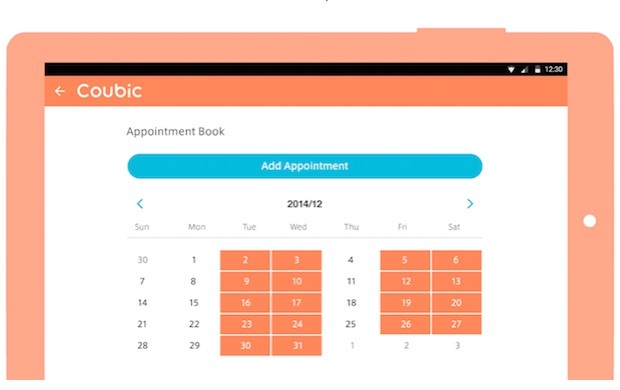 Merchants using the platform can easily manage appointments with their customers, as with the iOS app that the company had introduced before. 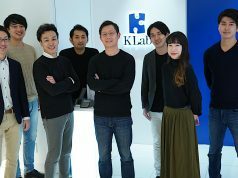 The Android version is available in Japanese, English, and Korean; these languages are also supported for customers booking with merchants via the web-based user interface. Both Android and iOS apps are available worldwide over iTunes AppStore and Google Play. 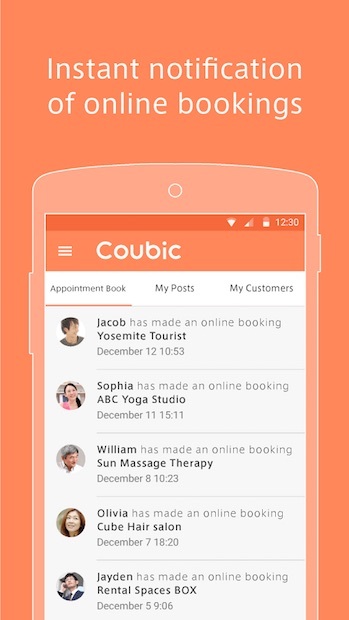 Coubic provides online scheduling and appointment booking solutions, helping merchants set up a web page receiving appointments from customers and managing these appointments. Paying merchants can remove banner ads from their web page, export appointment records in CSV format, and monitor access statistics using Google Analytics. 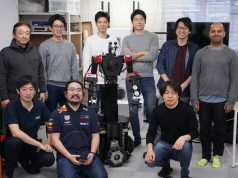 Because of the announcement that this is part of their effort supporting the global market, we asked the Coubic team if they can find any unique user needs from outside Japan. In response to this question, they told us that one of their users in Los Angeles uses Coubic to receive booking for her kimono rental and dressing service, where local people can enjoy the kimono experience and take pictures of themselves sporting the Japanese tradition. 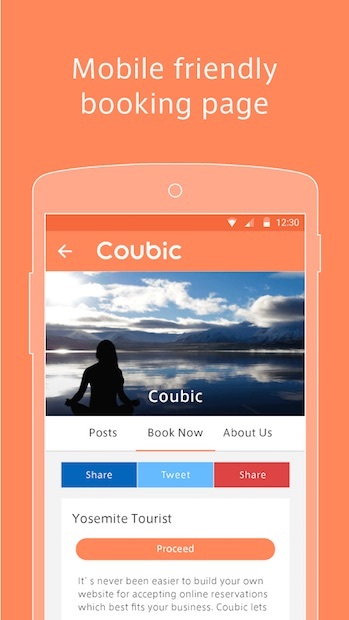 The team added that more accommodation or sightseeing businesses using Coubic are increasing in Japan. 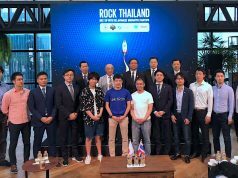 Though the recent yen weakening is expected to boost the increase of foreign visitors to Japan this year, Coubic will help more merchants eliminate language barriers in better serving these visitors. In Japan, it is common to make an appointment before visiting massage shops, hair salons, or dental clinics. However, other businesses may require an advance appointment of customers while not others due to the differences in business practices that vary from country to country. As Coubic can nurture a global user base, we can learn about these geographical trends from their statistical analysis.